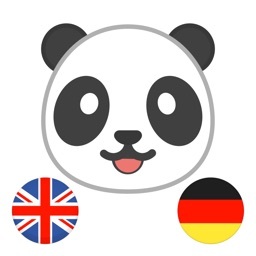 Learn French + by Ascendo Inc.
Do you want to learn French quickly and have fun doing it? 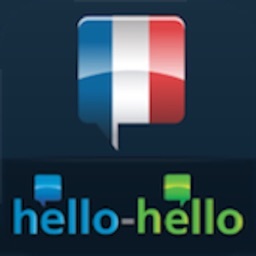 Learn French + by Vidalingua is the fastest way to understand and speak French. Skip the boring stuff and immerse yourself in real-life conversations you can use in the classroom or on a trip. Learn French + includes 101 lessons, 1190 phrases and 3536 exercises to help you become fluent in French. 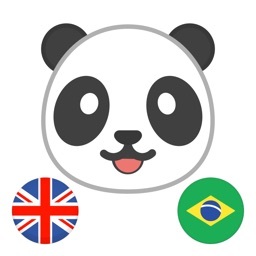 Vidalingua is the leading developer of language apps with over 11 million users. See what other have to say. While other apps waste time on vocabulary and grammar you rarely need, Learn French + jumps right to lessons that you can use immediately. Start by learning Greetings, Essentials and Questions to get a conversation started. 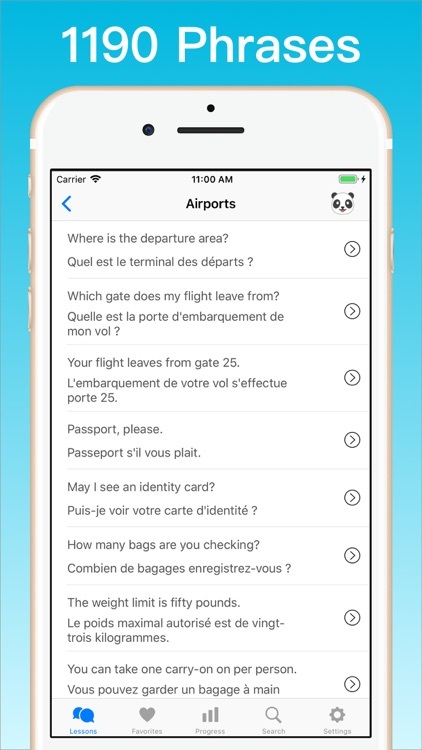 Progress to helpful lessons such as Airports, Hotels and Directions. 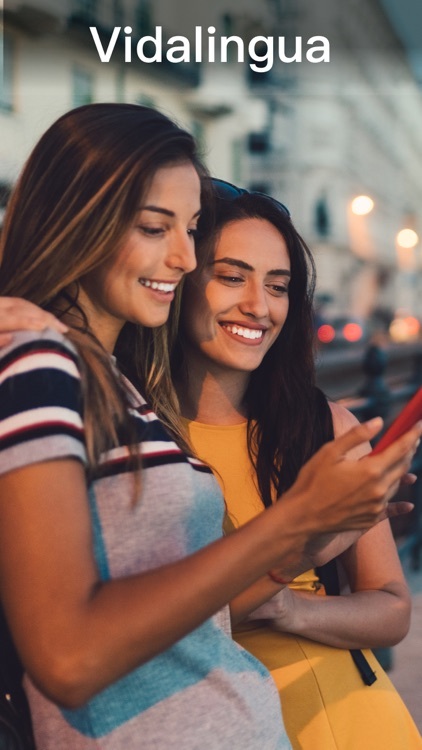 Make the most of your travels with lessons such as Museums, Movies and Making Friends. Understanding French is a good start but speaking is critical. 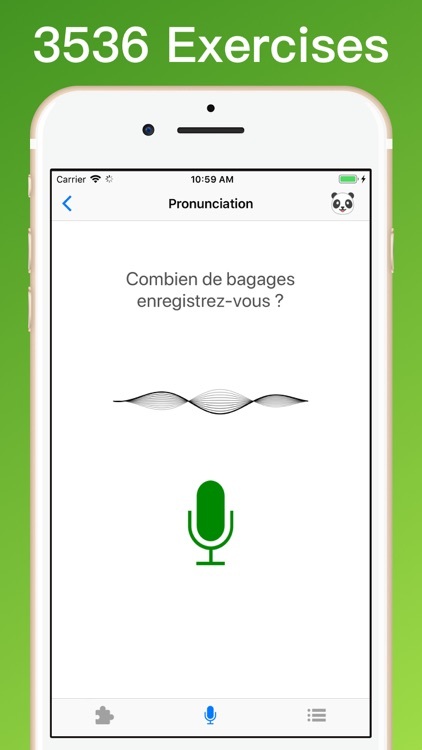 Learn French + provides advanced speech recognition to help you master pronunciation. Practice speaking at your own pace until you build the confidence to talk to others. Some of the lessons in Learn French + teach the basics such as telling Time, using the Subway or Eating Out. Others are unique and amusing such as Limousines, Hot Tubs, Pick-up Lines and Rejections. Each phrase you’ll learn includes fun exercises to keep you engaged and improve retention. 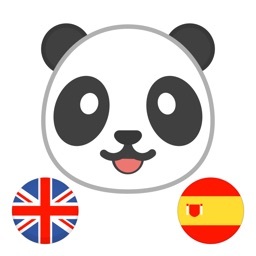 A learning companion (Panda) provides helpful tips and encourages you along the way. • 101 lessons for real-life situations like taking Taxis, arriving at a Hostel or asking about the Weather. Unique lessons such as On a Boat, Surfing and Compliments to the Chef. Fun lessons such as Flirting and Swearing. • Vocabulary exercises to help you master Numbers, Menus, even Cocktails. • Audio pronunciation of words and sentences. Choose from multiple accents and set speed. • Select favorite French phrases to create your own study list or improve your vocabulary. • Word Jumble Exercises challenge you to order words in a phrase correctly. 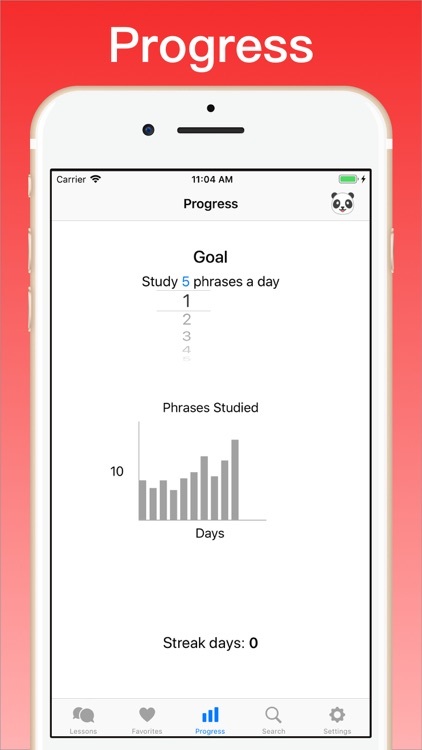 • Pronunciation Exercises with advanced speech recognition to determine if you said a phrase correctly. • Multiple Choice Exercises to recognize the correct translations of a phrase. • Set goals for yourself and track your learning progress. • Notifications for Phrase of the Day and Streaks. 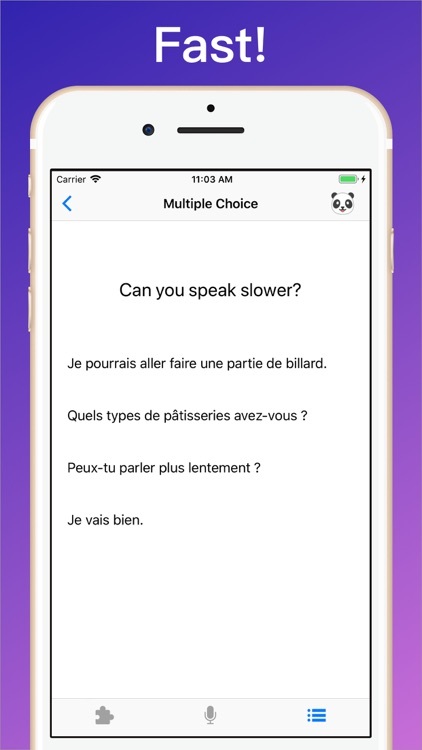 • Learn French + includes 11 free lessons and 101 lessons with a subscription. • Payment will be charged to iTunes Account at the end of the trial period. Learn French fast and have fun doing it. 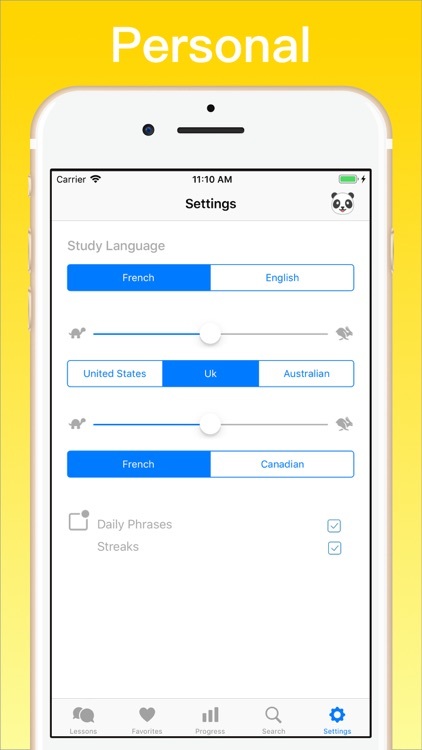 Download Learn French + today!